It has been said for a very long time that when the next world war is fought that it will be about water – a natural resource that is becoming increasingly scarce. In fact, such is the scarcity of water that the price is rising rapidly and the focus on where to use it is becoming increasingly important. Recycling water, rain water harvesting, desalinization and prioritising drinking water are all becoming regular topics of conversation. So, with this in mind, how does one go about keeping a garden and creating an outdoor space that is relaxing and an enjoyable place to spend time. It is still possible, it just needs a bit of thought and some clever planning. Here are a few tips to help you have a great garden while at the same time being water wise. Large grass areas and fancy lawns are not the best way to preserve water. For a lawn to look great it needs lots of water and regular maintenance. So, when planning a garden, try to keep lawn space to a manageable minimum and perhaps look instead to go with an artificial solution. A quick online search for something like turf installation Sydney should yield the sort of results that you are looking for. Talk to the experts regarding drought tolerant turf or easy and low maintenance grass. You could get the best advice from these people for your lawn solutions. Get some people in for quotes and get ready to make your life a whole lot easier. 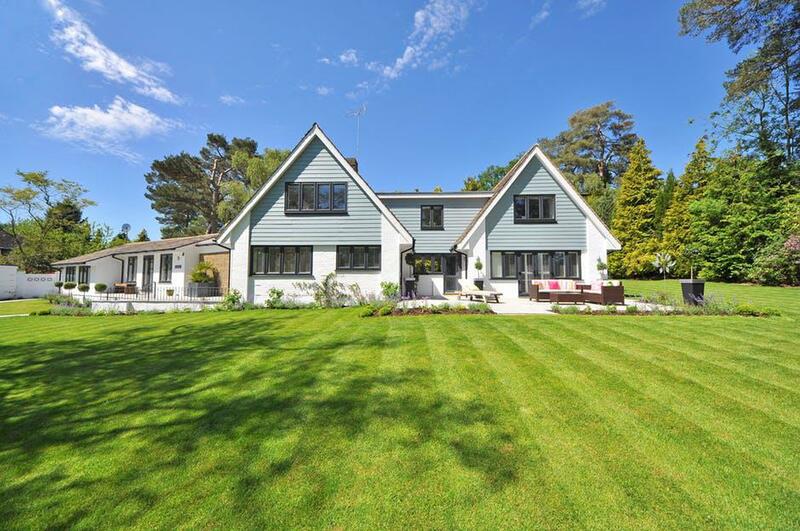 There is a bit of upfront cash that you will have to sink, but in return you will have lawn that is always green without being watered, that is never thorny or filled with weeds and which never needs to be mowed. What a win! Trees are incredible and if you can establish a few in your garden then you are onto a winning thing. The beauty of trees is that they have vast and usually deep root systems, which means that they draw up water from deep below the surface. It might take a couple of years for the root systems to develop, but once they have watering is not necessary and the shad that they produce benefits everything else in the area. Remember, when planting trees do not water them too often. Rather give heavy soakings one a week than smaller amounts of water more regularly. This encourages the roots to head deep and not stay on the surface. Whatever you are doing in your garden, remember that planting indigenous is best. No matter what the conditions, endemic species will do better than imported one. This is because they are best adapted to local conditions in terms of temperature, water availability and wind. So, plant local for maximum benefit and minimum maintenance. With water becoming increasingly scarce it is important to think about how effectively you use the water that is available to you. Bathing and showering and then letting the water disappear down the drain is a giant waste of a valuable resource – especially if you are trying to produce a beautiful garden. So, investigate grey water systems that will help you to recycle the water. There is no reason why water from your shower should not be used to irrigate your garden. It saves money and is great for the environment as well.